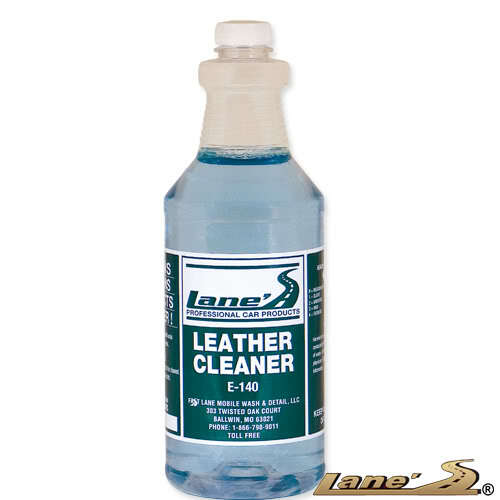 Now you can remove stains, dirt, oil and grime with Lane's auto leather cleaner, guaranteed to save you time! Each month we are faced with cleaning the dirtiest leather seats. Without Lane's auto leather cleaner, that would be impossible. If you have a new or used car with leather seats feel confident you can achieve professional results with Lane's car leather cleaner.